From mountain biking to drama and gardening, Cumberland Community Schools Society (CCSS) provides free after-school activities at Cumberland Community School with the ongoing support of the Village of Cumberland, numerous local businesses and organizations, and their many volunteers. 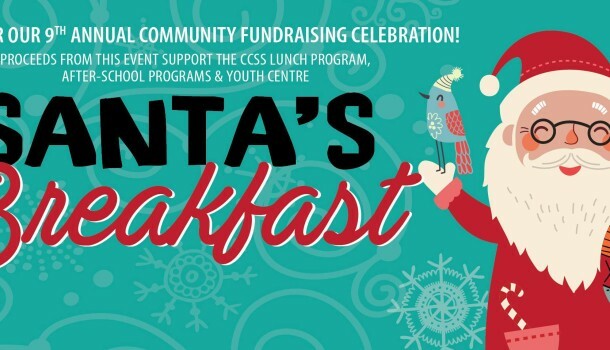 To help celebrate the holiday season, CCSS invites Cumberland kids and their families to Santa’s Breakfast on Sunday, December 4, 2016 from 8:30am to 11:30am at the Cumberland Recreation Centre. Cumberland Rec is located at 2665 Dunsmuir Avenue, Cumberland. Come enjoy a pancake breakfast; make a Christmas wreath and other holiday crafts; bid on silent auction items; and have a visit with Jolly Old Saint Nick. 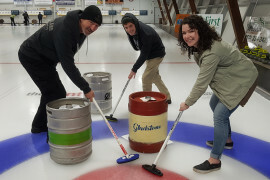 Proceeds from this event go towards funding CCSS’s registered charity efforts that provide free after-school programming, a healthy lunch program and a drop-in youth centre at Cumberland Community School, as well as quality community programming in Cumberland. 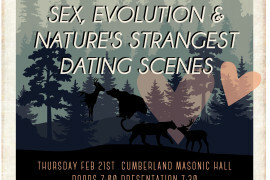 CCSS would like to thank their generous sponsors Cumberland Dental Centre and Sitka Silviculture. They would also like to thank Step Ahead for providing the wreath making station that’s always a popular attraction.